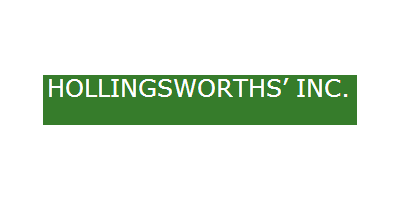 Hollingsworths' Inc. was founded in 1939 by W.R. Hollingsworth and his son Ralph Hollingsworth. Bill Hollingsworth has been Operations Manager since 2001 and the company continues to operate in Ontario,Weiser, and Burns. We are proud to offer a full line of John Deere agricultural and lawn and garden products to our customers.